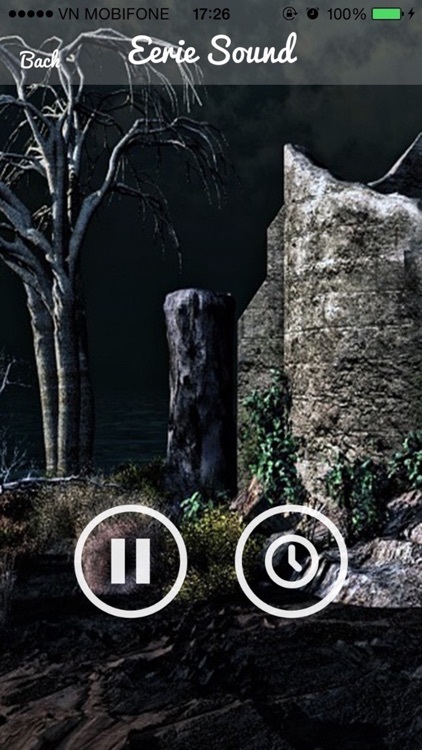 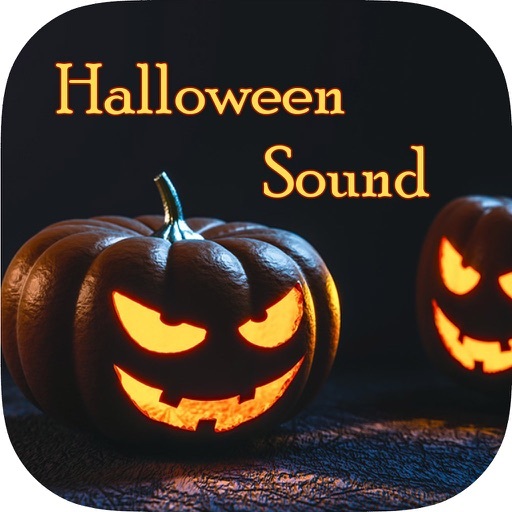 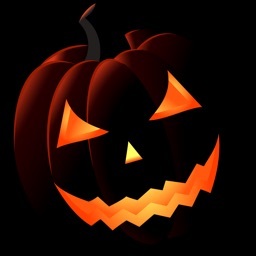 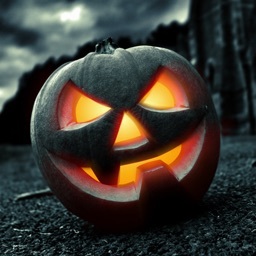 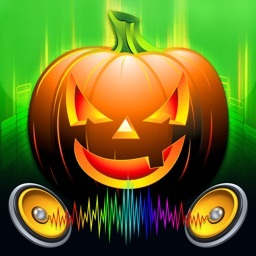 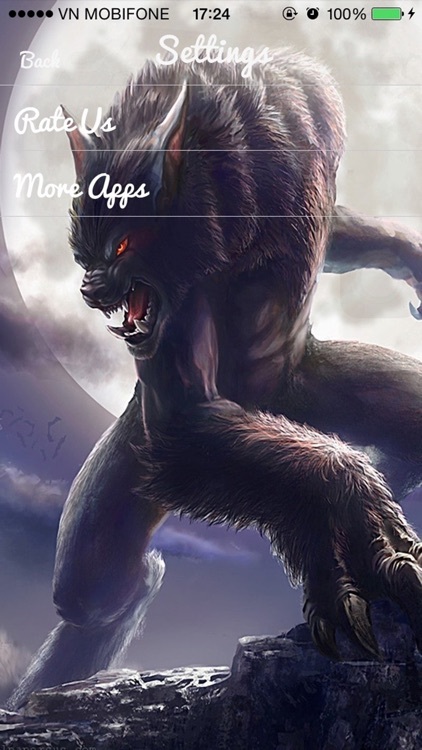 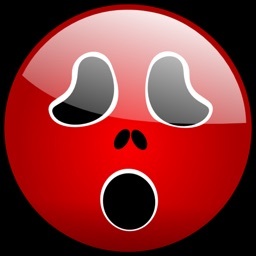 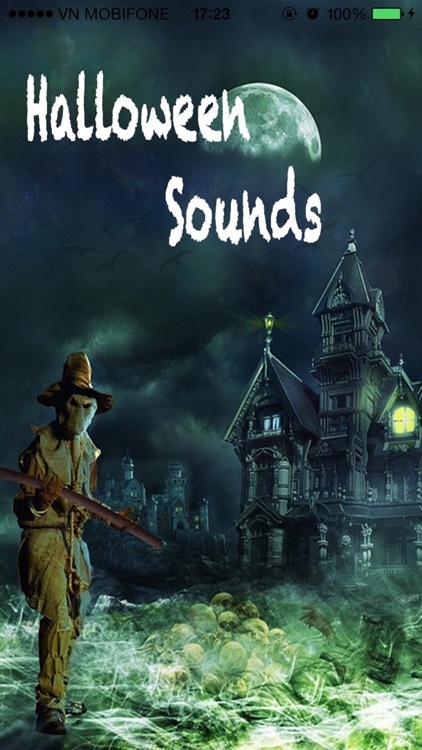 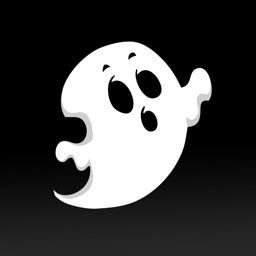 Halloween Sounds is Free a multifunctional Halloween sounds app. There are many different high quality sounds, Play Halloween Sounds to Make your friends scared or celebrate this Halloween with Halloween sounds. 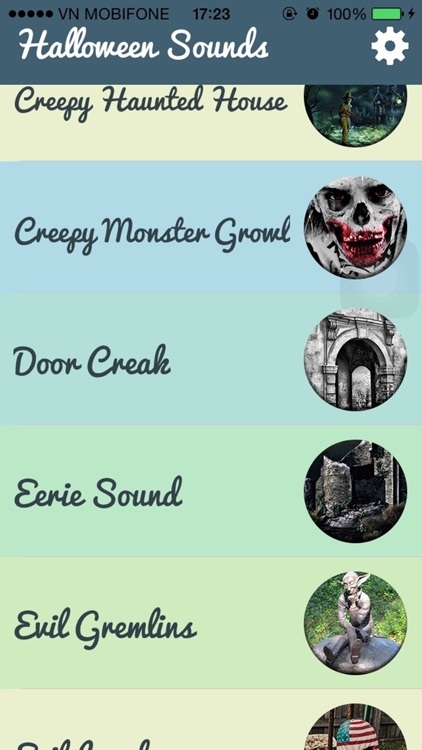 You can scare your friends, pets, parents, or just entertain yourself!